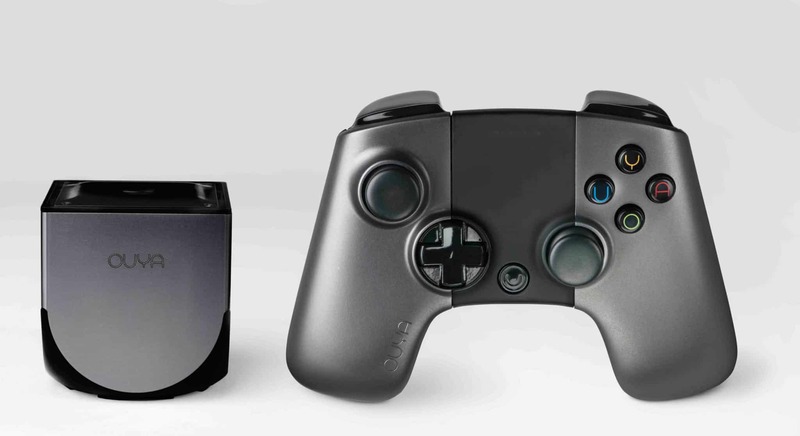 Video game startup OUYA today announced $15 million in new funding. The company intends to use the additional funding to support OUYA’s growing game development community, and meet increased demand for the upcoming retail launch. KPCB General Partner Bing Gordon will join the company’s board of directors, which also includes Julie Uhrman , OUYA founder and CEO, and Roy Bahat , chairman of the Board. EA’s founding in 1982 which had initial funding from KPCB. As an OUYA board member, Gordon will advise the company as it scales its development community and executes its retail strategy and product development plans. 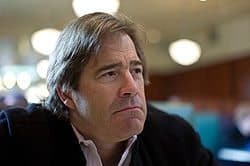 Gordon also serves on the board of directors of Amazon, Klout, Lockerz, MEVIO, Zazzle and Zynga. ­­OUYA’s appeal lies in its unique philosophy within the console market. On OUYA, every game is free to try, and any developer can publish a game. OUYA is powerful enough to run 3D games in beautiful 1080p HD with its NVIDIA Tegra-3 processor, and open enough to invite game developers to bring their most creative inventions back to the television. More than 12,000 game creators worldwide have registered to make an OUYA game, from AAA studios to new entrants, including Square Enix, Inc., Double Fine Productions, Tripwire Interactive, Vlambeer, Kim Swift ‘s Airtight Games, Mighty Rabbit Studios, nWay, Polytron Corporation, and many others. This entry was posted in Uncategorized and tagged bing gordon, julia uhrman, kickstarter, kleiner perkins, kpcb, mayfield fund, nvidia, occam partners, ouya, shasta ventures. Bookmark the permalink.